“Sarah is an incredibly talented photographer. I’ve hired her on a number of occasions, all of which I’ve been extremely pleased with her work. 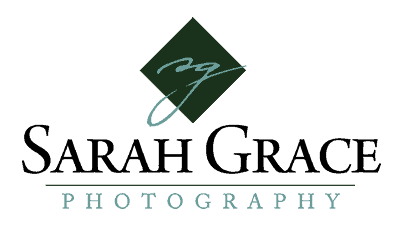 Sarah is very personable and makes her clients feel at ease and comfortable … a trait to measure all other photographers against since people/clients have a tendency to clam up in front of a camera!